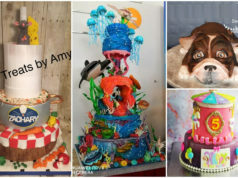 Amazing Cake Ideas is hosting again another alluring competition for all cake decorators, this is to award the World’s Cake Master. Choose your bet now by clicking the LIKE button below the cake image. 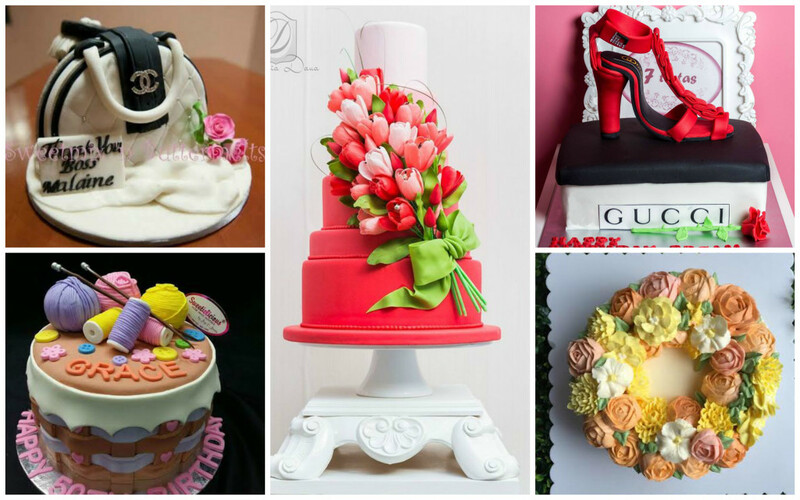 By hitting the LIKE button you are voting to your favorite cake artist as well. Remember: Once you click the LIKE button, it is automatically counted (DO NOT CLICK AGAIN). You need to refresh the page so that you can see the current number of votes. 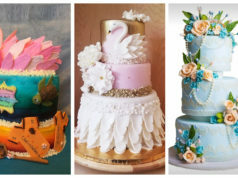 If you like to participate in this friendly competition, please send your entry to our email with a subject “I am the World’s Cake Master“. 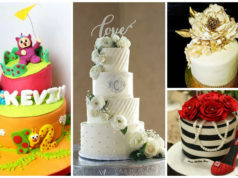 Don’t forget to indicate the name of the cake and your business or FB page name. To convince someone to like your cake, much better if you write something about it, maybe 1 sentence or more. Submission of entries will be up to Aug. 3, 2016 UTC-5 only. The contest is until Tuesday (Aug. 9, 2016) UTC-5. We will inform the cake decorator of the winning entry right away.